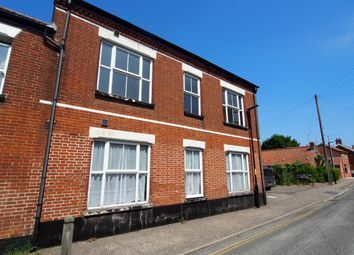 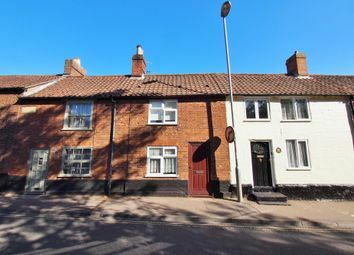 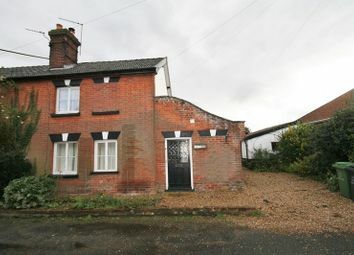 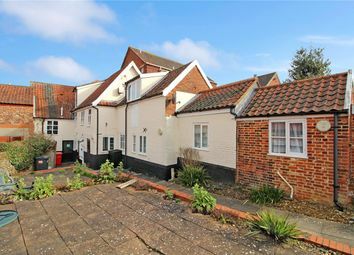 Established terraced house convenient for the town centre. 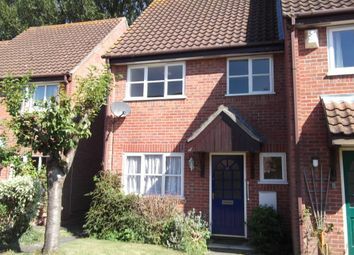 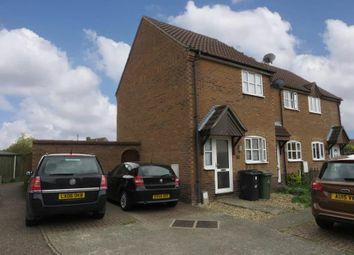 Established 3 bedroom mid terrace house situated in a cul de lac location. 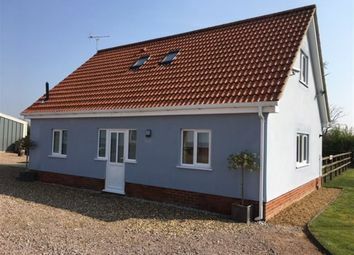 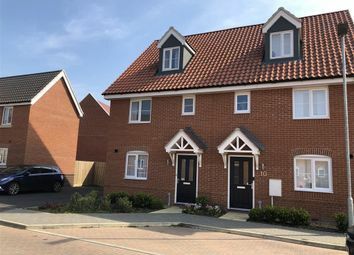 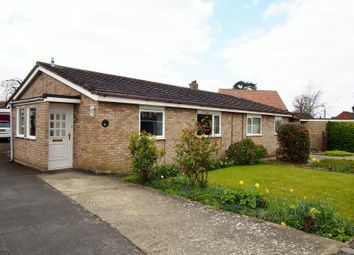 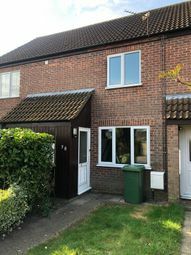 New decor, two bedroom house with garage, modern kitchen & bathroom, garage, garden backing onto playing fields, gas central heating, PVCu double glazed, available soon. 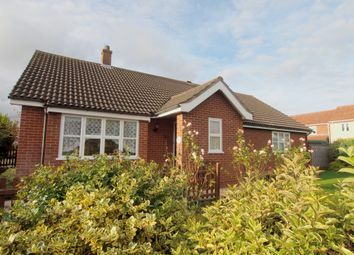 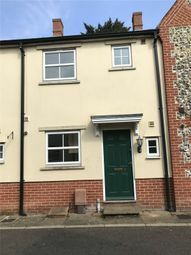 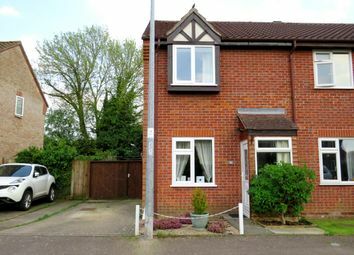 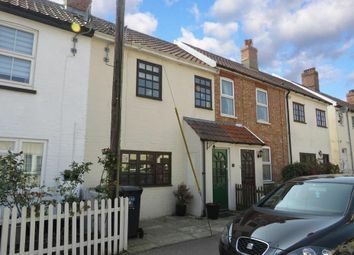 An attractive three bedroom modern terrace property, set in a central location within the attractive village of East Harling. 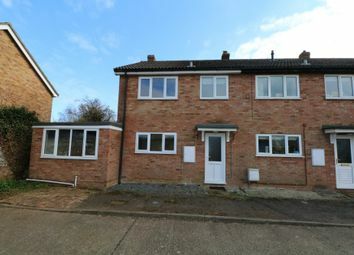 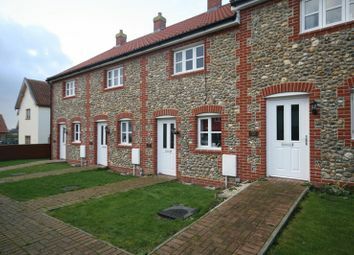 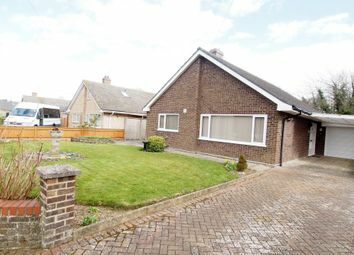 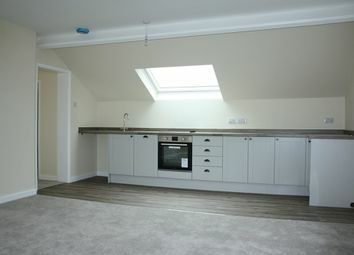 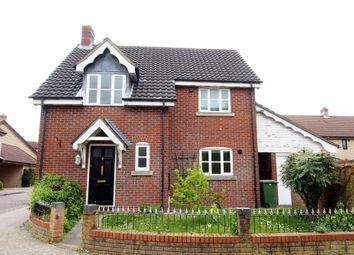 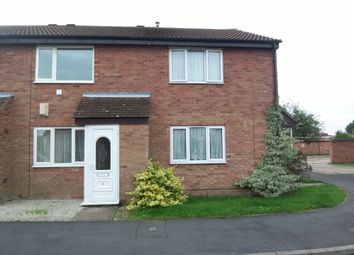 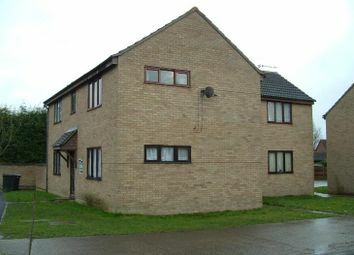 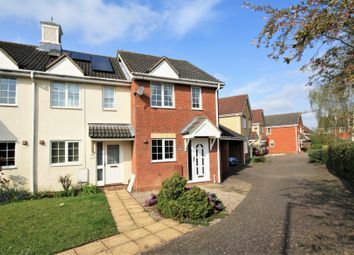 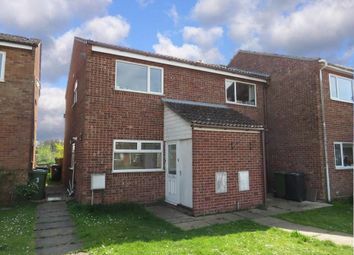 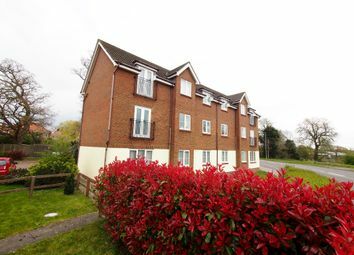 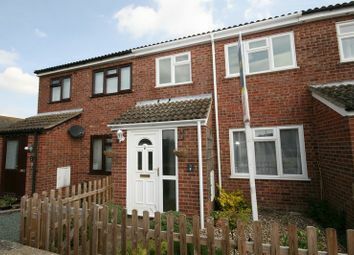 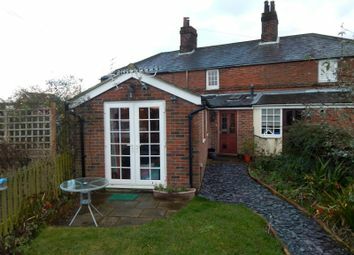 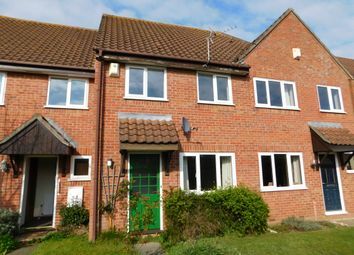 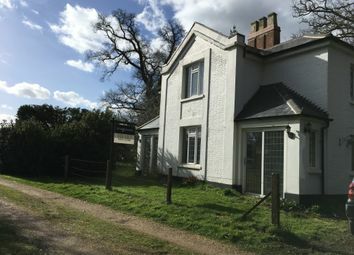 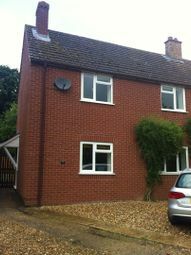 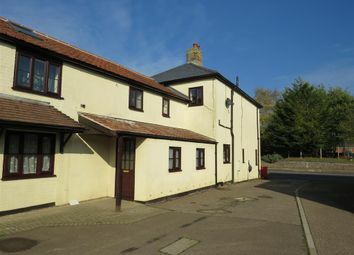 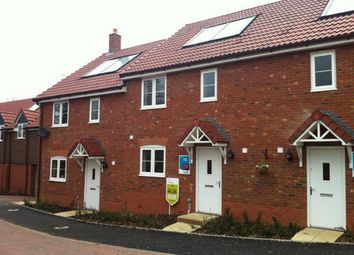 £825 pcm fees apply 3 Bed semi detached house available mid-April unfurnished. 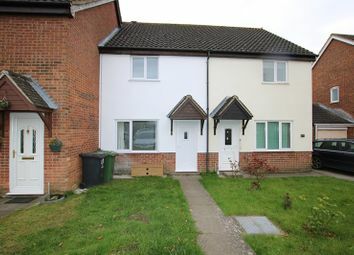 Key features: 3 bedrooms, spacious living area, Oil central heating Double glazing Off road parking, Double garage Enclosed rear garden with patio.